"I will hold you tight, support you, guide you, protect you... and love you with all my heart and soul"
Karen reached out to me right before I went on vacation to Puerto Rico. 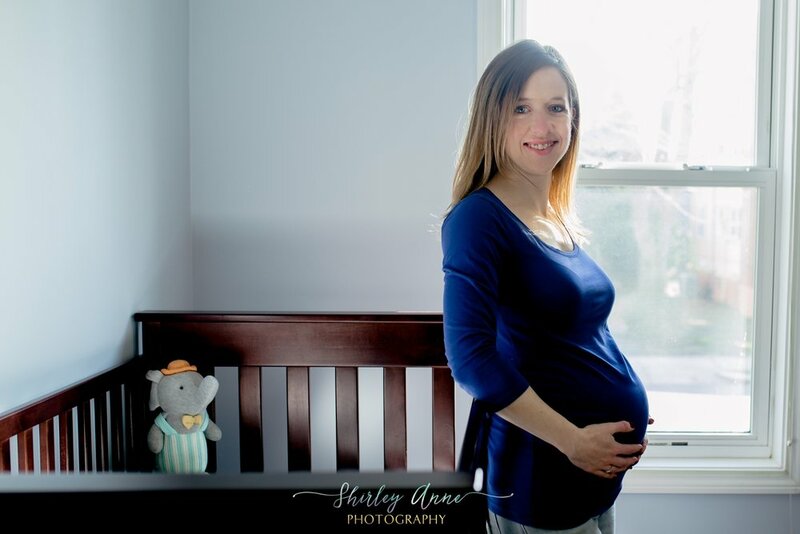 I was so excited to work with her as she was more interested in an in-home Maternity Session, mostly since the weather outside is SUPER cold. Never the less I still love outdoor photography even if it's super cold. If the clients want it, I do it hehe. I arrived to her home on a cold Sunday morning and she welcomed me into her home. 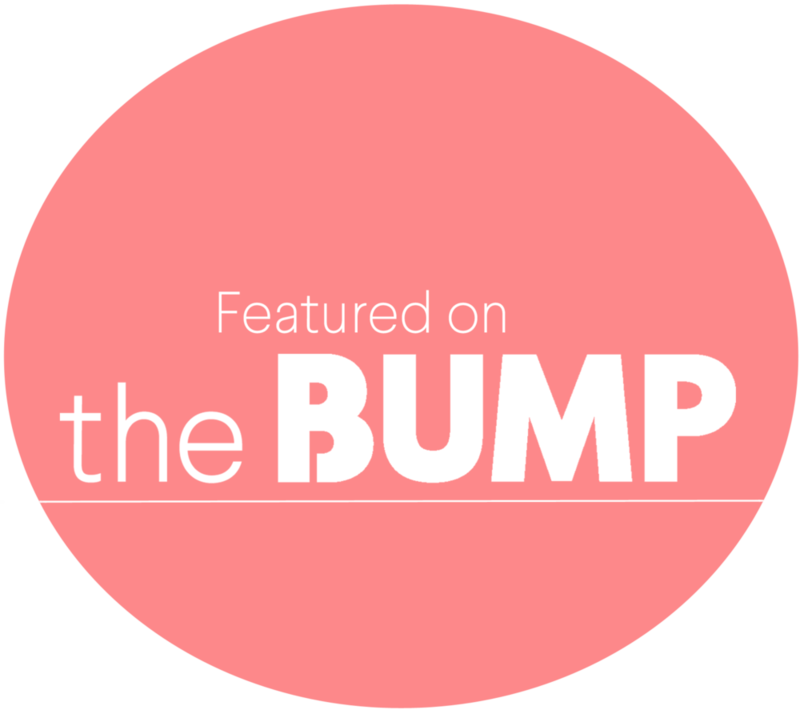 We talked a bit about the nursery, her wardrobe and her pregnancy... and then we started the session. She did such an amazing job and was so prepared for her session. You could feel that baby will be covered with love by momma. Her happiness was contagious, and I think her images portray it. Her home felt like a cozy and warm place to bring a newborn. At the moment I am waiting for momma's call that she is ready for a newborn session. I carry her maternity session deep in my heart as she also didn't learn the gender of the baby and planned to wait for the birth. Oh so exciting, I can't wait to know if it's a girl or a boy! Please enjoy this beautiful momma's session.